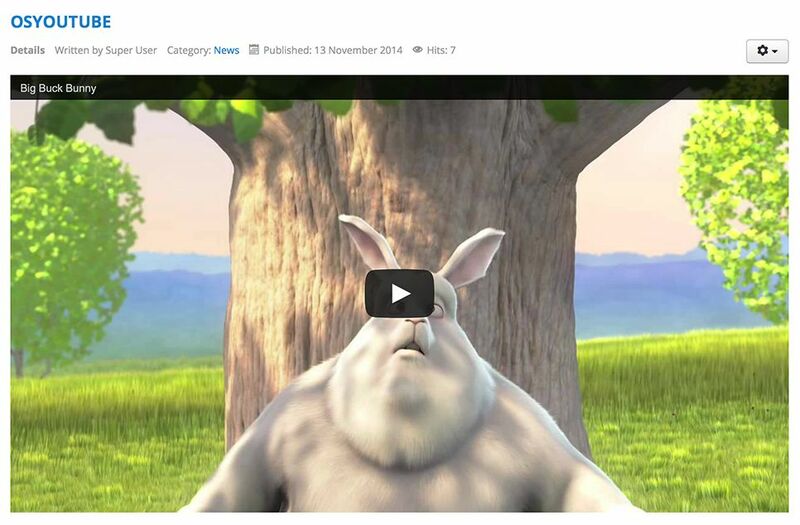 Have you had problems embedding YouTube videos into a Joomla site? 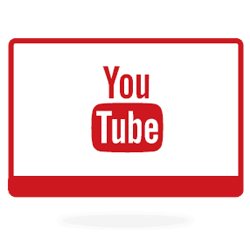 OSYoube the fastest and easiest way to use YouTube with Joomla. 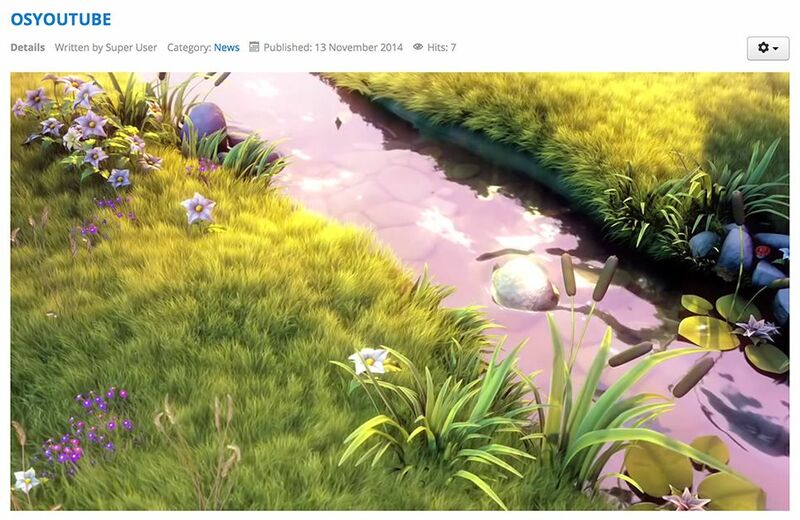 No more messing around with embed codes. No more problems with WYSIWYG editors destroying your video code. All you need is the URL. All you have to do is copy and paste the URL of a video from YouTube into your articles. The plugin takes care of the rest! What could be simpler? 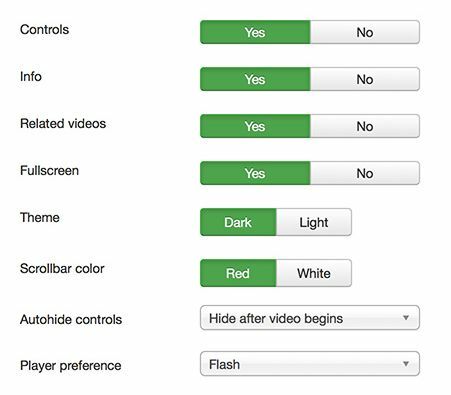 Not only is OSYouTube easy to use, but it comes with powerful, advanced features.